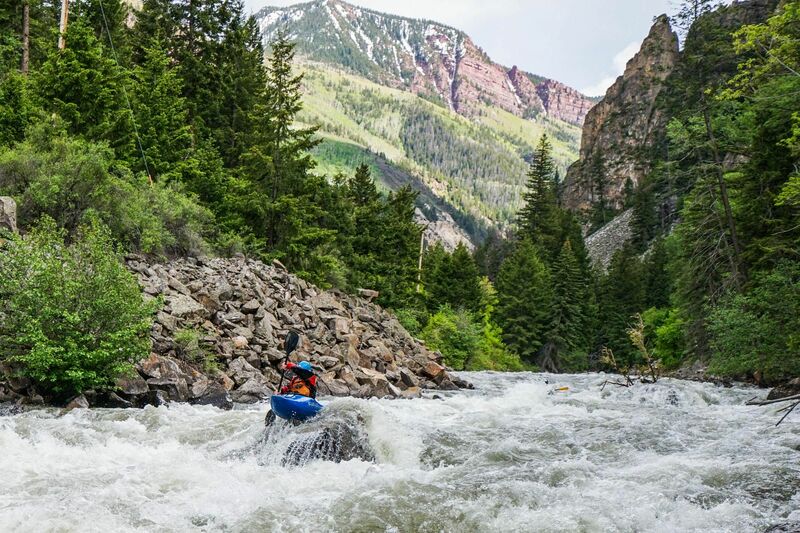 The second annual Aspen Photo Challenge, presented by the Aspen Chamber Resort Association in association with media partner Outside Magazine, is a two-week event that took place May 27-June 10. 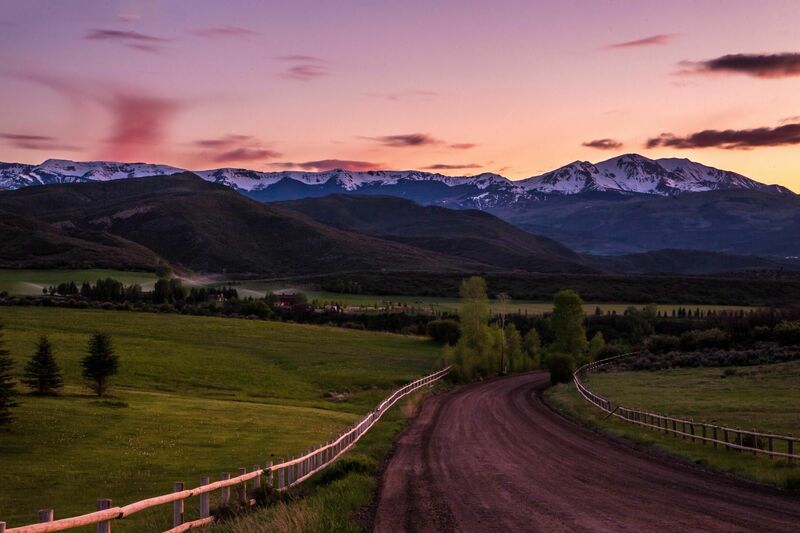 Fifteen Roaring Fork Valley professional photographers will compete in the Aspen Photo Challenge and capture the early summer season in Aspen. Judges for this year’s competition were Andrea Wallace, photo director at Anderson Ranch Arts Center, renowned photographer and visual storyteller Peter McBride, and Jakob Schiller, associate editor at Outside Magazine. The Aspen Photo Challenge galleries of images were displayed, and winners were announced at the Aspen Photo Challenge Awards on Sunday, June 11 from 5 - 7 p.m. at the historic Wheeler Opera House. Complimentary beer and cocktails were provided by Aspen Brewing Company and Woody Creek Distillers, for attendees ages 21 and over. New this year, the Aspen Photo Challenge added two categories open to the general public. Any interested participant could enter by posting their personal photography taken in Aspen from May 27-June 10 on Instagram, and tagging their images with the hashtag #AspenPhotoChallenge (for those ages 18 and over) or #AspenPhotoChallenge18 (for those under the age of 18). Who's competing in the 2017 Aspen Photo Challenge?